We want to help you get the most out of your office paper, improve your organization and work smarter. 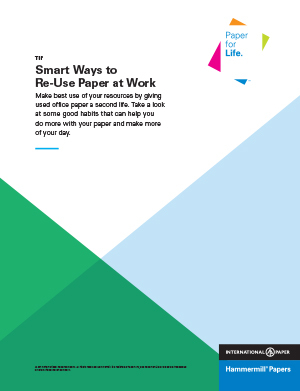 Take a moment to think through the different ways you can re-use office paper and benefit from better working habits. 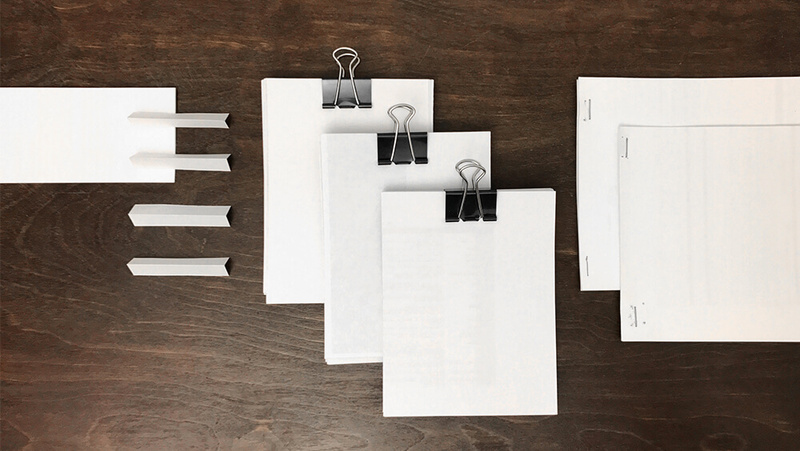 We’ve made a short list of things you can do that put used paper to work helping you stay organized, plan your days and keep track of important information. Check out our How to Make Your Office More Sustainable blog post for more tips.